Re: Do domain extensions affect SEO? Indeed, If you do a google search you will find out, that most of top ranked websites are good looking and easy to remember websites without any numbers and dashes. 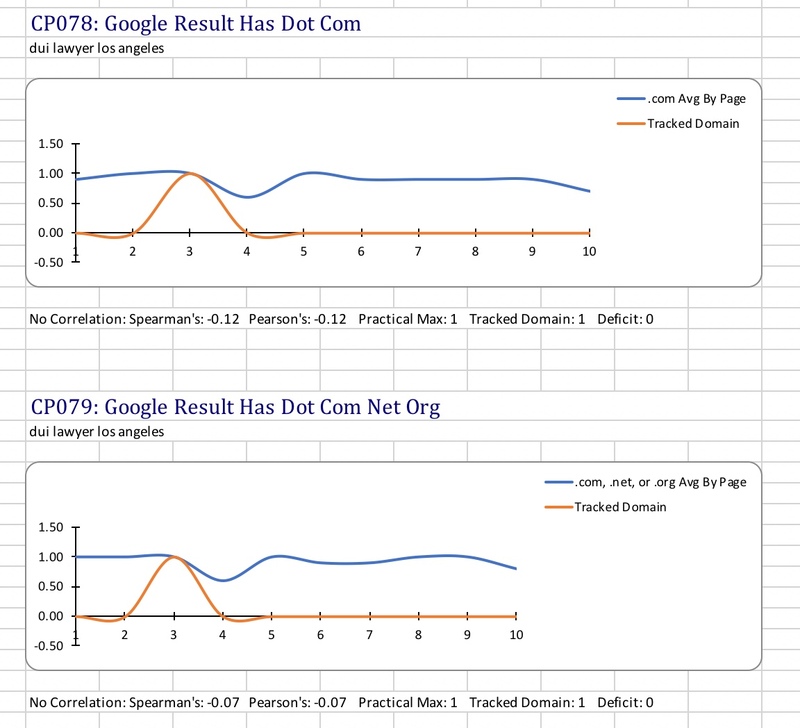 A new survey from Moz shows that domain extension has a slight impact on your rankings. Features like domain-level keyword and domain extension have a low correlation to search rankings, but they still have. And they are still in front of social metrics like Twitter “retweet”. Using data from yesterday in the lawyer space there is no correlation for the top level domain you choose to use. COM,NET,ORG are the most common but that doesn't mean they correlate with rankings.